Simple Simon | Kids Video Song with FREE Lyrics & Activities! let me taste your ware? for to catch a whale. was in his mother 's pail. if plums grew on a thistle. which made poor Simon whistle! 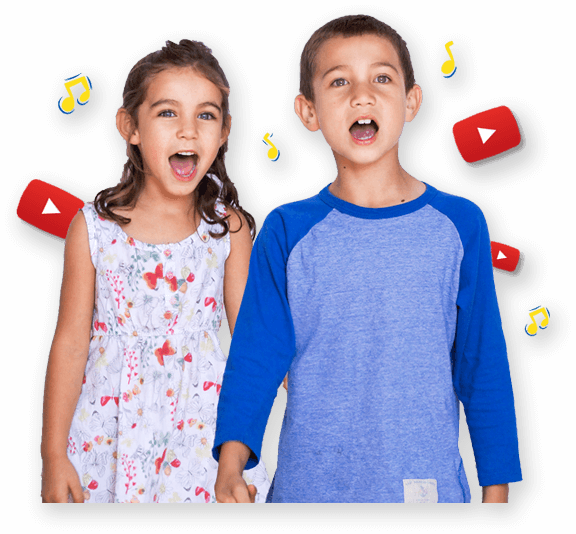 Ask children to listen to the song and ask children if they can recognize when the children sing as a choir and when there is a solo singer? Choose a solo singer; the rest of the class is the group. Play the song again and sing along as with the song according to the solo and group parts. "Mime your Own Rhyme" Choose a rhyme and act it out. See if other 's can guess what your rhyme is?